Nebraska 4-H is through the University of Nebraska-Lincoln’s Extension. More than 140,000 young Nebraskans are involved in 4-H each year. One out of every three eligible youth (ages 9-19) in Nebraska participates in 4-H. More than half of 4-H youth come from Nebraska’s metro areas. 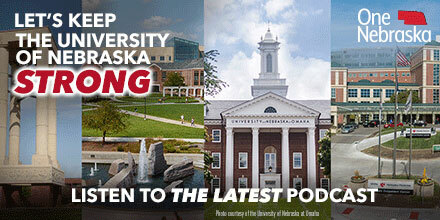 This week’s podcast features Ryan Sedlacek from Gretna, Nebraska. High-tech innovation isn’t limited to Silicon Valley; it is also happening in urban and rural Nebraska. The University of Nebraska-Lincoln’s 4-H Extension is establishing creative and tech hubs, called Makerspaces, around the state. A “Makerspace” is a community-oriented space that serves as a hub for innovators, artists, and entrepreneurs and has equipment like the laser cutters and 3D printers. Bradley S. Barker, PH.D., Professor and Technology Literacy Specialist and Outreach Coordinator for the Center for Science, Math, and Computer Education at the University of Nebraska-Lincoln shares more about the Makerspace movement in Nebraska. The University of Nebraska at Kearney has completed phase one – the Village Flats Apartments – of the multi-phase University Village. 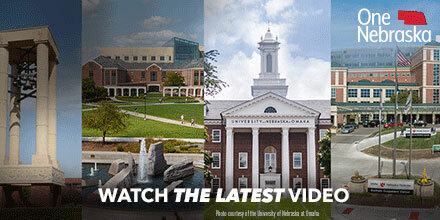 The 104-acre campus will combine public and private resources in a mix of business, retail, office, housing, and more. The newly opened Village Flat Apartments are for graduate students, non-traditional students, UNMC students, and students who are married, including those with children. The residence hall is open to faculty from UNK and UNMC. Michael T. Christen is the Executive Director of University Village at the University of Nebraska at Kearney. The University of Nebraska works with nearly 75% of Nebraska farmers and ranchers to boost agriculture production. One example is soil clinics, through UNL Extension. Topics addressed included management considerations to improve soil health; measuring bulk density, porosity and infiltration and the impact on soil health; the importance of physical soil properties on soil health; cover crops and how they impact soil health; soil biology and what you can do to change it; soil characteristics, productivity and landscape position; and chemical soil properties. Did you know the University of Nebraska’s College of Technical Agriculture in Curtis, Nebraska was one of the nation’s first nationally accredited programs for technical training in healthcare for companion animals and livestock? 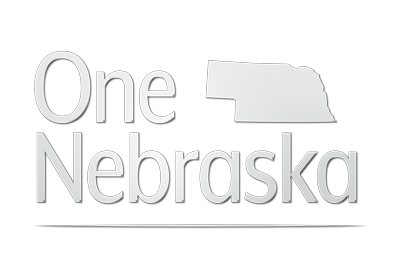 The award-winning program is educating Nebraska’s next generation of workers to care for Nebraska’s livestock and pets. One example is Stockman’s Veterinary Clinic in North Platte Nebraska, where many of their veterinary technicians are NTCA graduates.